Bob Bowné goes back to the future at Van Sant historic airfield. 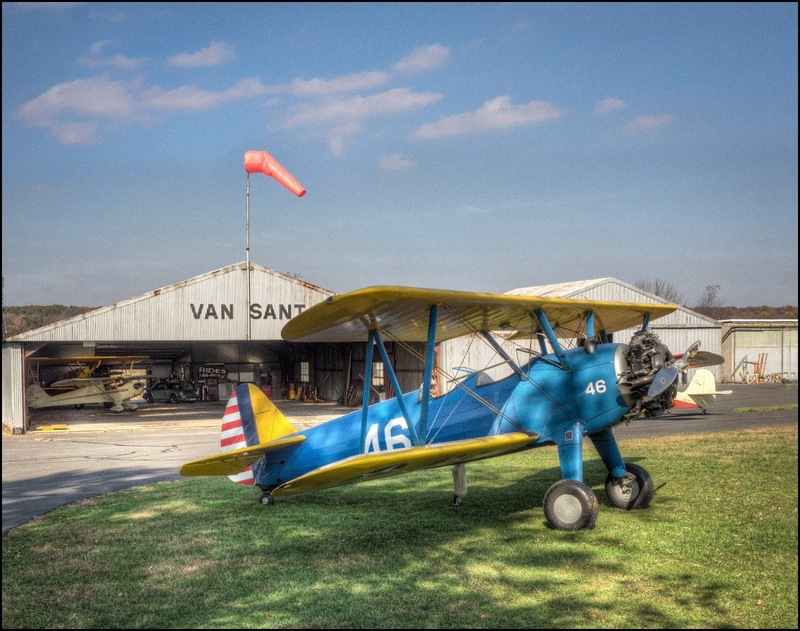 Van Sant airfield in Bucks County. Photo Bob Bowne. October, 2014 © Click on image. Re-post from 2014. Special to Blogfinger.net. Took a little ride yesterday on my motorcycle to the Van Sant Airport…. or…maybe I just got in the time machine again and pushed the back button! These guys were having a blast!